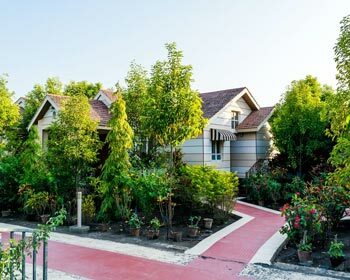 Situated in close proximity to the Gir Sanctuary this is on eof the best places to treat yourself with natures display of beautiful scenery. 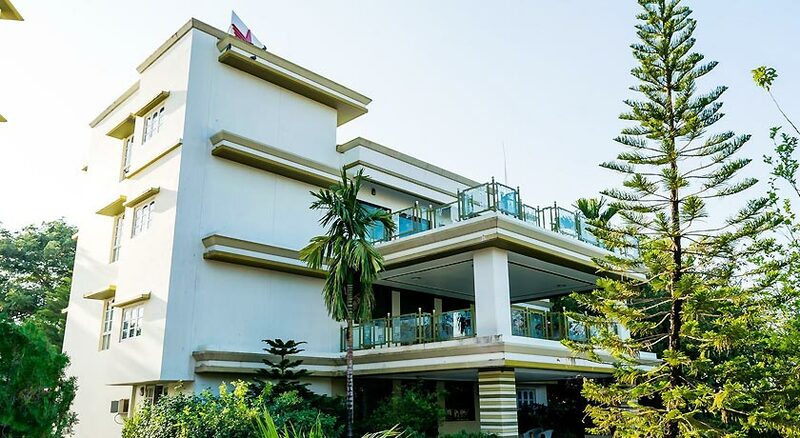 Convenient rooms, an outdoor swimming pool to take a refreshing dip, restaurant to treat your taste buds, outdoor and indoor games to let you play the much cherished games of child hood days- the resort has everything you can ask for. 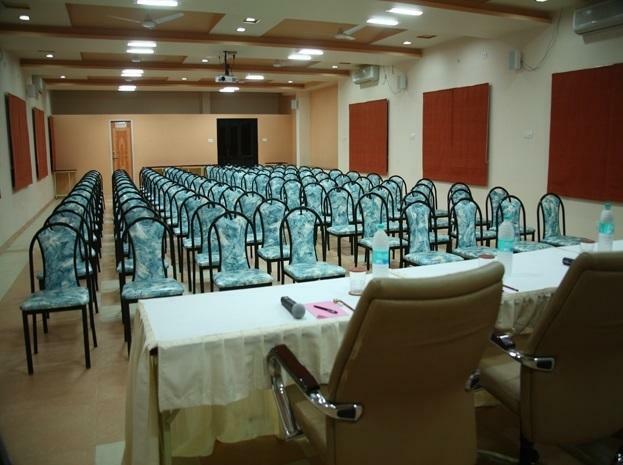 The resort also has a conference hall that can host corporate meetings and product launches. 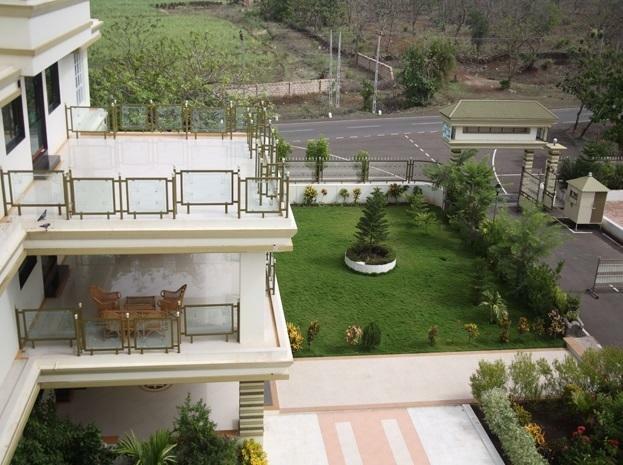 Family functions and get- together can be organized in the roof top showcasing the beauty of nature. 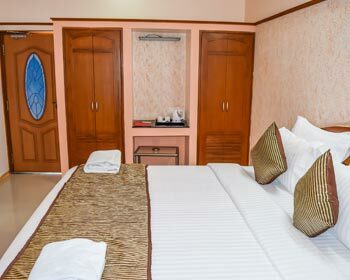 Standard rooms are perfect for a couple and offer a comfortable environment to lazily hang around and while away your time. 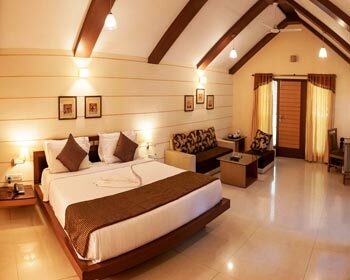 The Gir sanctuary is close by and several trips can be made to enjoy the stay. 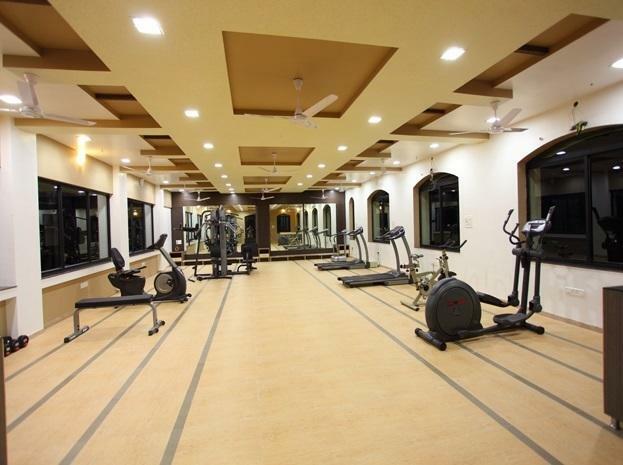 The amenities in the room are mini bar, opening windows enjoy the fresh air and room service. 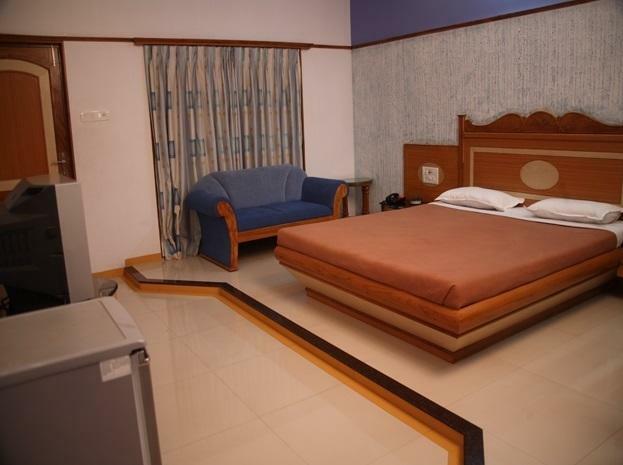 The room is similar in amenities to standard rooms, more spacious and comfortable for a double occupancy. 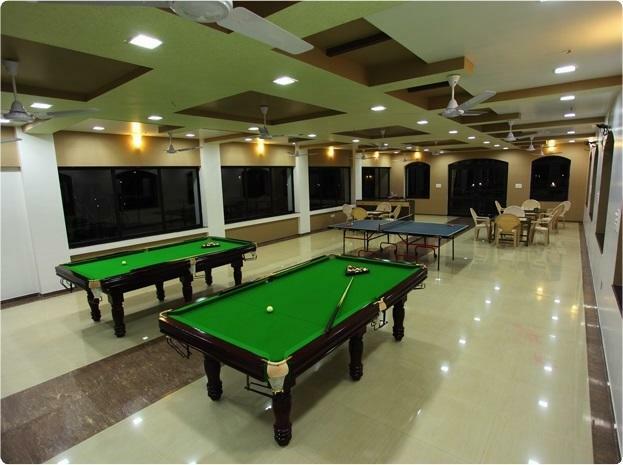 The tariffs are inclusive of all three meals and amenities like pool , indoor and outdoor games to enjoy with family and friends. 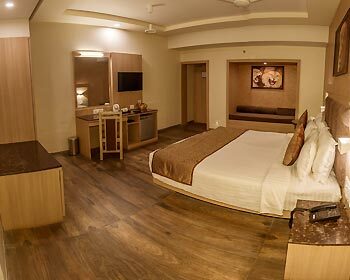 Super deluxe rooms are superior in comfort and style giving you the edge over the others. 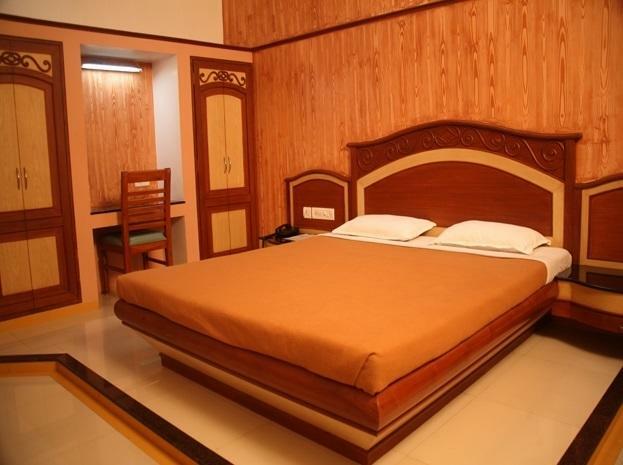 Amenities like television with satellite or cable connection, telephone connection in each room, mini bar and housekeeping to attend to all your requirements. 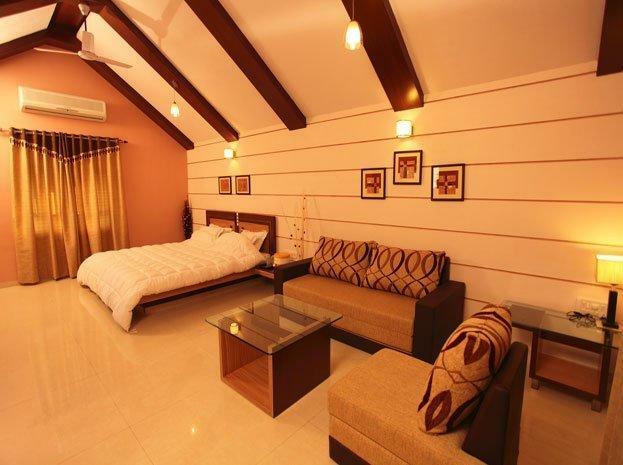 Room are neatly maintained keeping the décor simple and sweet. 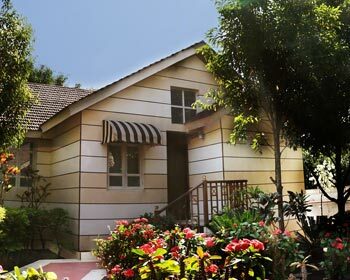 Cottages can accommodate more than two people any extra beds can be provided at extra cost. 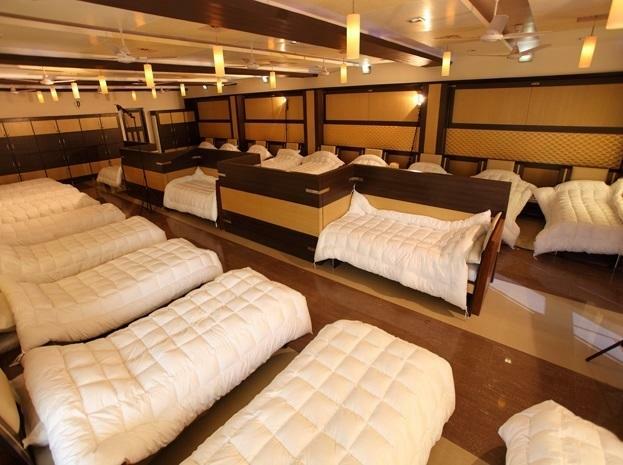 The best stay to bring in all your friends and make it enjoyable to all. 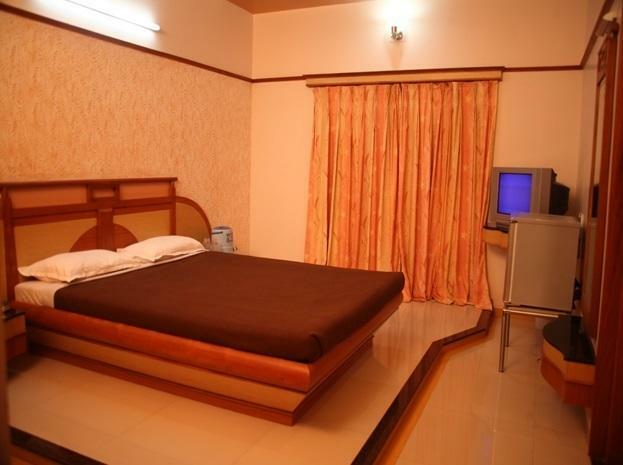 The mini bar, telephone and television connection are part of the amenities. The front office is very friendly and ready to help you out. 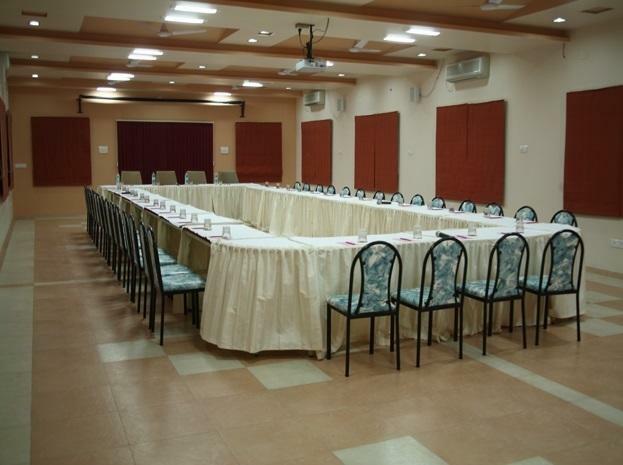 Family rooms have a capacity of around 23 and this is usually taken up when marriages or functions are arranged. 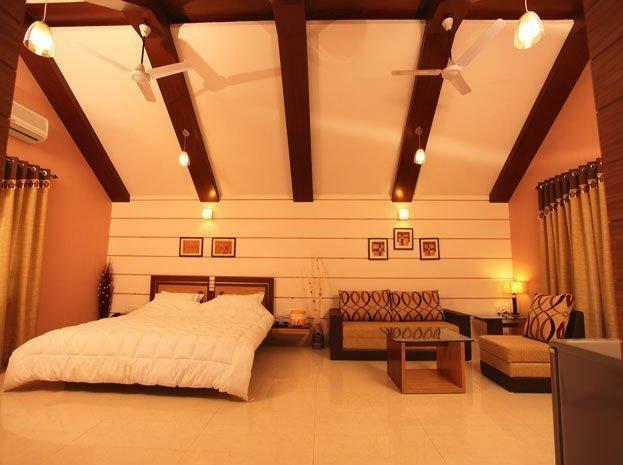 The bedding is very warm and comfortable with sumptuous lighting to cover the whole area. 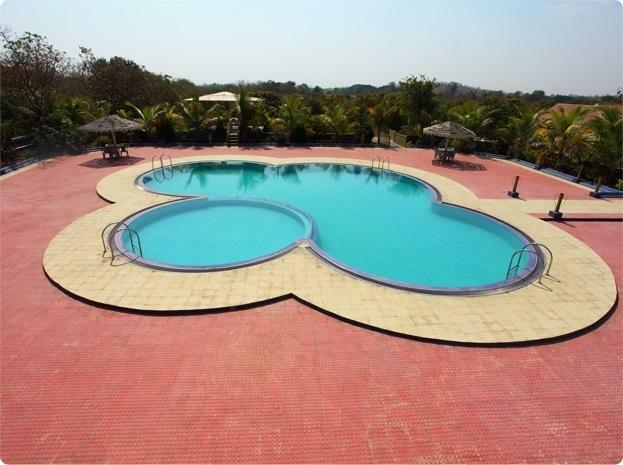 The pool, garden, indoor and outdoor are thrown open to guest for entertainment. 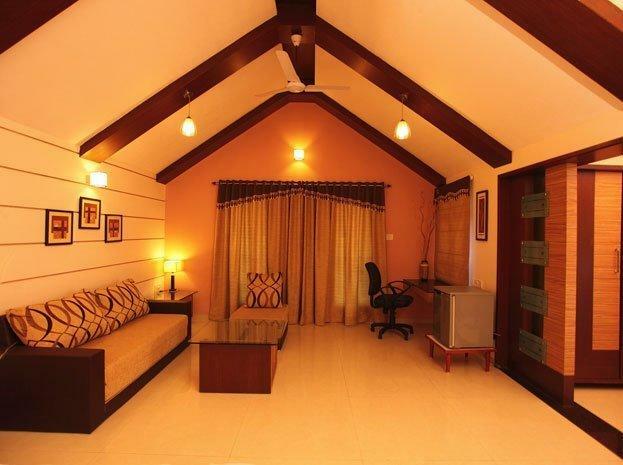 In house restaurant is available to give the guest a treat with local delicacies, Indian and continental. 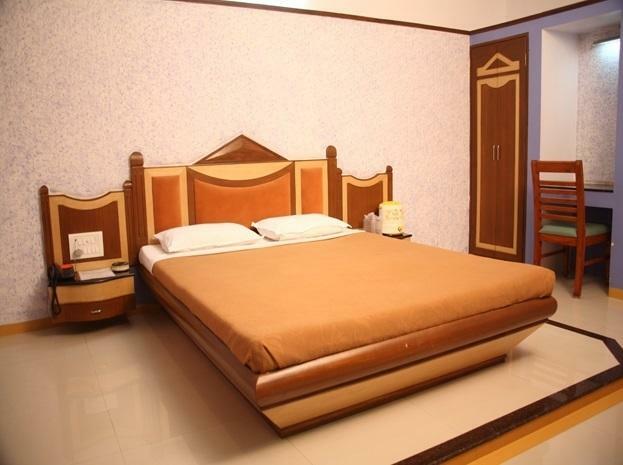 The ingredients are procured freshly from local market and the authentic flavor and style of making it are followed to get best results. 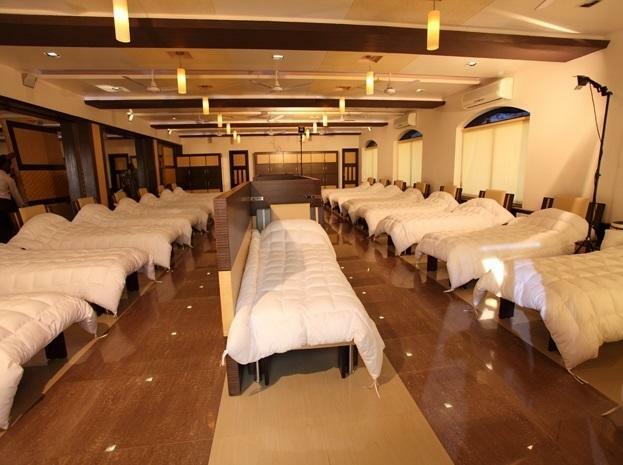 Relax treat yourself and rejuvenate in the beautiful ambiance.